The health and environmental benefits to society from implementation of stricter shipping fuel sulphur standards from 2015 are considerably higher than the costs, according to a recent study by the European Maritime Safety Agency1 (EMSA). Moreover, if the price of low-sulphur fuel stays around US$500-800 per tonne, as predicted in most studies, short sea shipping will remain competitive. In October 2008 the International Maritime Organisation (IMO) unanimously adopted strengthened requirements on the maximum allowed sulphur content in marine fuel oil (see AN 4/08). As a result, from 1 July 2010, the maximum sulphur limit for marine fuels used by ships in designated Sulphur Emission Control Areas (SECAs) was reduced from 1.50 per cent to 1.00 per cent. This limit is then to be further reduced to 0.10 per cent, starting 1 January 2015. The EMSA study summarises the findings of eight different studies (published in 2009 and 2010) on the impacts of implementing the 2015 SECA standard, and assesses the various technical options available to achieve the standard. Not surprisingly, one main issue of concern is the cost of cleaner low-sulphur fuel, and in particular the expected price difference in 2015 between heavy fuel oil (HFO) with 1.00 per cent sulphur and marine gas oil (MGO) with 0.10 per cent sulphur. Assumptions on the expected future price vary widely between the different studies, mostly ranging from around US$500-900. A study for the European Commission by consultancy Purvis & Gertz assumes a price for 0.10 per cent sulphur MGO of US$883 in 2015, and this would imply a price difference (compared to 1.00 per cent sulphur HFO) of about 60 per cent. 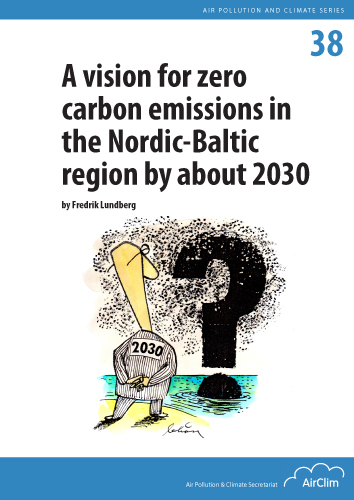 It is worthwhile noting that current EU legislation already requires ships to use fuel with maximum 0.1 per cent sulphur while at berth in ports, and that a significant number of ships plying the SECA areas (i.e. 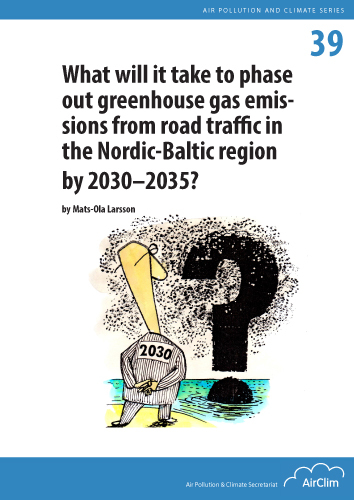 the Baltic Sea and the North Sea) already use fuel with a lower sulphur content than the maximum of 1.00 per cent. Several studies have tried to assess the effect of the increased fuel costs for shipping on the total transport costs, and the potential for modal shift from shipping to rail and road. EMSA concludes that there are certain risks for such a modal shift, but “only within certain limited routes and under certain (high-end) fuel price scenarios." There are however some apparently cheaper alternatives available, such as flue gas cleaning (scrubber) or switching to liquefied natural gas (LNG). EMSA describes four different types of scrubbing technologies: sea water scrubber; freshwater scrubber; hybrid scrubber; and, the CNOx system. All four technologies are said to achieve at least 97 per cent sulphur dioxide (SO2) removal efficiency (some claiming a removal efficiency of over 99 per cent), which means they will achieve SO2 emissions equivalent with 0.1 per cent sulphur fuel while using fuel with 3.5 per cent sulphur content. All scrubber systems also reduce emissions of fine particles (PM), some of them significantly. Using LNG instead of fuel oil eliminates emissions of SO2 and PM, cuts emissions of nitrogen oxides (NOx) by around 90 per cent, and also reduces emissions of carbon dioxide (CO2) by some 20-25 per cent. While much of the focus of the ongoing debate about the new marine fuel standards is on costs and possible impacts to the shipping industry, EMSA stresses that the underlying objective of the standards is to reduce and minimise damage to health and the environment. 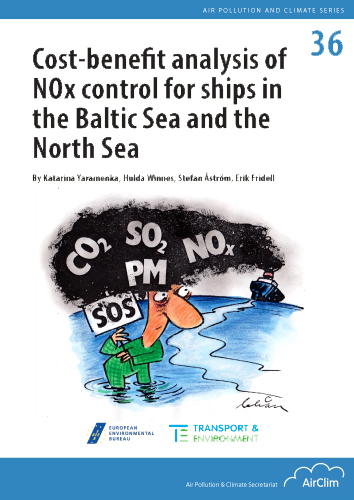 European ship emissions of air pollutants such as SO2, NOx and PM are rising, and now contribute significantly to the concentrations and fallout of harmful air pollutants in European countries. In a recent cost-benefit analysis prepared for the European Commission, the annual health benefits alone of the stricter SECA standard are valued at 8-16 billion euro in 2015. This figure is up to 27 times higher than the estimated annual costs of 0.6-3.7 billion euro. 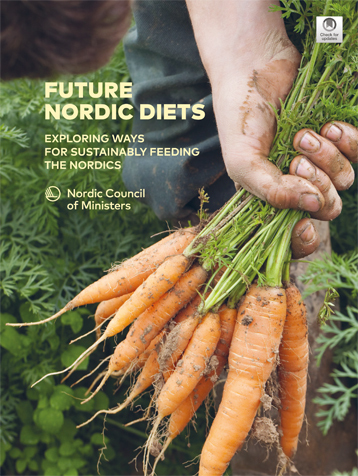 By 2020, the annual health benefits will increase to 10-23 billion euro (see AN 3/10, pp4-5). 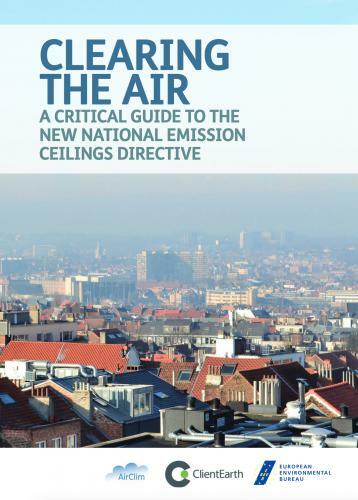 EMSA notes that the air quality improvements resulting from the new SECA standard will benefit large parts of Europe, but more so those countries bordering the SECAs, and especially the densely populated countries around the North Sea. Source: The 0.1% sulphur in fuel requirement as from 1 January 2015 in SECAs – An assessment of available impact studies and alternative means of compliance. 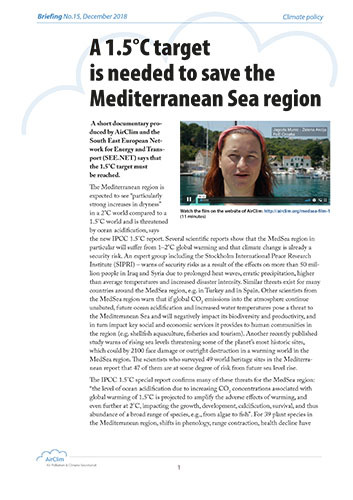 EMSA Technical Report, 22 October 2010. 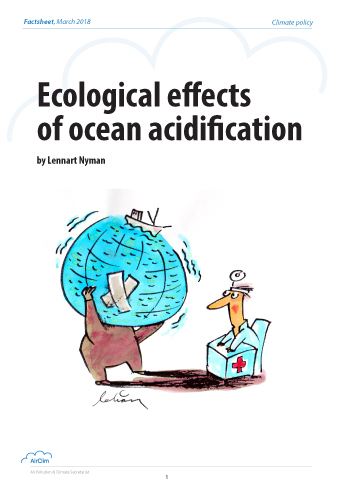 Published by European Maritime Safety Agency.